Take the first step toward your straight smile now! Call (02) 9979 7155 today to book your consultation. Invisalign® is ideal for anyone seeking a straighter smile, including teens and adults. Treatment involves wearing a set of aligners for approximately two weeks at a time, with each set progressively moving your teeth into a desirable position. 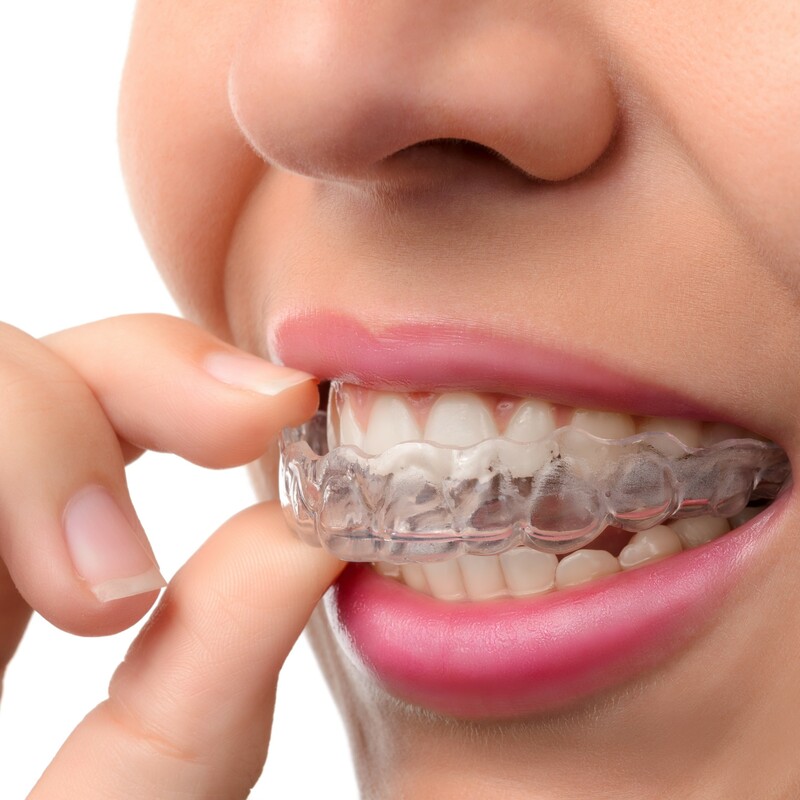 Are these clear braces the best option for you or your teenager? 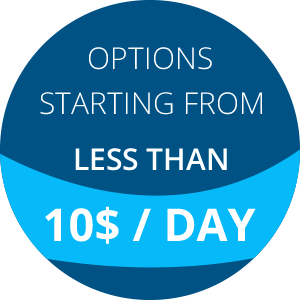 Call us at (02) 9979 7155 today to schedule a no-hassle consultation.